can be found at The Cleveland Flea, West Elm Local, and several local boutique in and around Cleveland. commercial storyboard artist, production designer, and associate art director. simultaneously creating a new body of work outside of her 9 to 5 office job. Boundary & Thorn was an official LLC. owners has been extremely fulfilling and so much fun! listening to a true crime podcast or snuggling up with her two kitties. Custom cocktail & drink prints are a great way to make the bar at your wedding even more unique. Reach out today to get a quote for your custom cocktails at your wedding! Please allow up to 3 weeks for finished artwork & deliverables. We love our pups, and Custom Pet Portraits make a wonderful gift for friends and family. Reach out today to get a quote for your pet portrait! Products in West Elm Stores in Cleveland & Columbus OHIO! 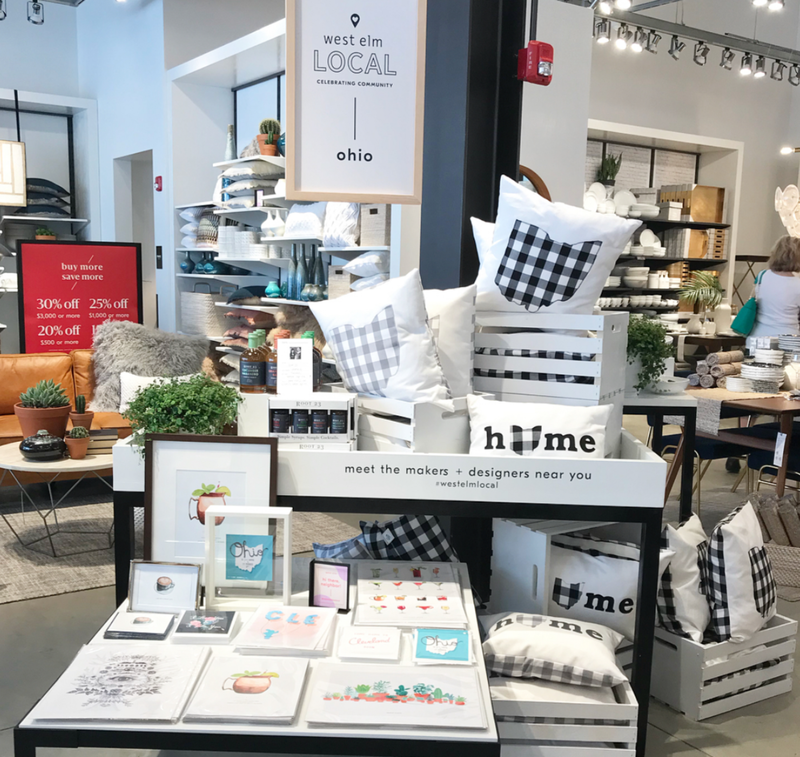 Cleveland and Columbus West Elm stores in their LOCAL Community section. small businesses like Boundary & Thorn and so many others flourish and grow in a city like Cleveland. I respect your privacy. 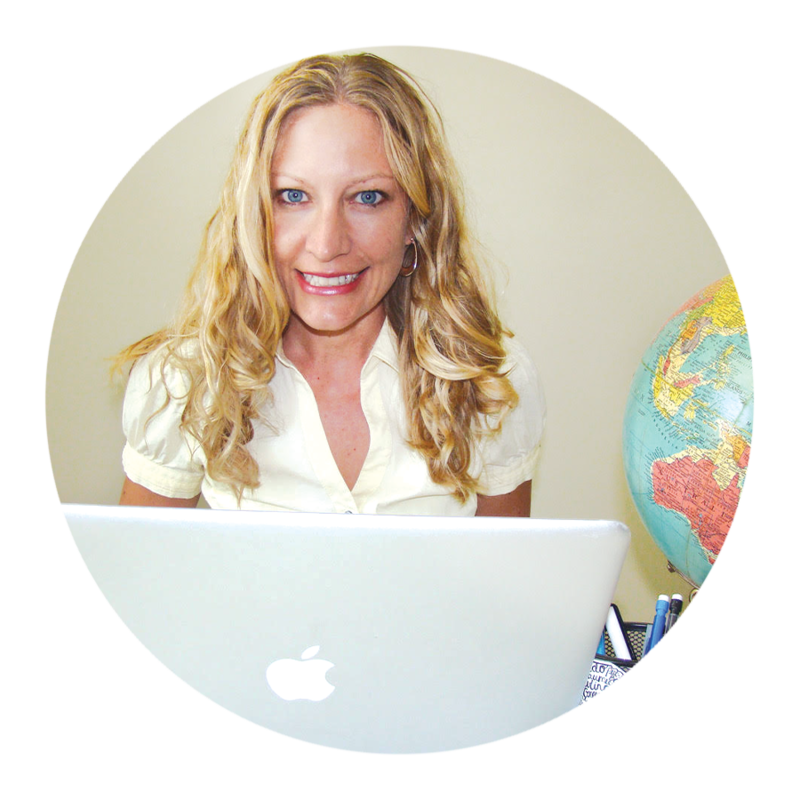 Your email address will remain confidential. I will be in touch soon!